What exactly is a picture window? A picture window is a large fixed window that is either without glazing bars or features glazed bars only near the edge of the window. 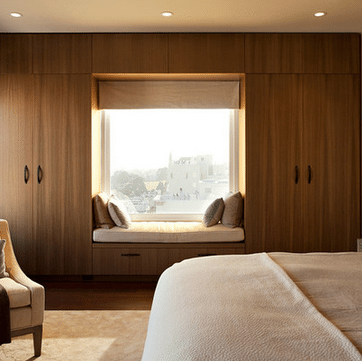 A picture window gets its name because it is designed to provide a clear view of your surroundings, acting as a picture frame for the scenery outside. 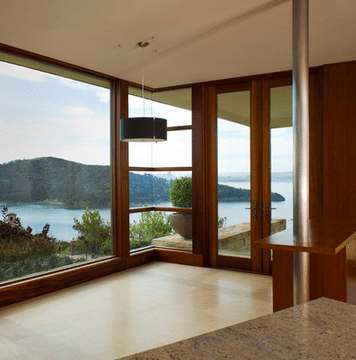 Since it features a wide expanse of glass, a picture window is great for bringing natural light to your home. 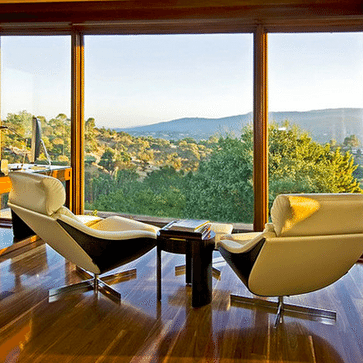 Adding a picture window to a room is also a wonderful way to highlight an attractive outdoor view. 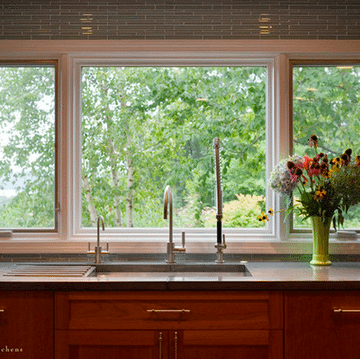 You may even choose to replace a combination window (two windows side-by-side) with a single picture window for a more modern and contemporary look in your home (Definition source: http://www.wisegeek.com/what-is-a-picture-window.htm#didyouknowout).